Hi all! 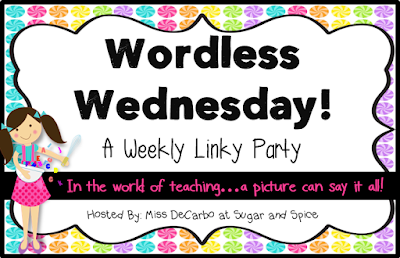 I'm linking up with Miss DeCarbo today for her Wordless Wednesday linky party. I've been debating for a reeeeaaaallllly long time on a classroom carpet. I've wanted the *perfect* one. And I think I've finally found it! 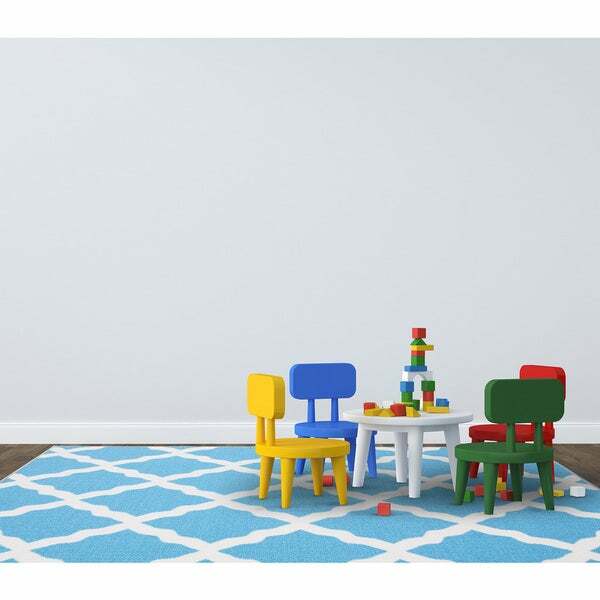 I cannot wait for this carpet to arrive! Even more so, I can not wait to set up my classroom and add it in! Does your classroom have a carpet? Pretty! My room is currently without a carpet. I've heard that brand new ones are supposed to be ordered,and I REALLY hope that's true! My carpet won't be as pretty as yours, though. I love that color. What a pretty pattern and color! I think finding a rug for your classroom that's "just right" is harder than finding one for your own home! Be sure to post pics of your new rug once it's in the classroom! I agree! And pictures will definitely be posted!